Dr. Tiffany Breeding talked about ways to maximize your metabolism. Tiffany's book is called The Metabolic Makeover: 8 Weeks to Macro Mastery. 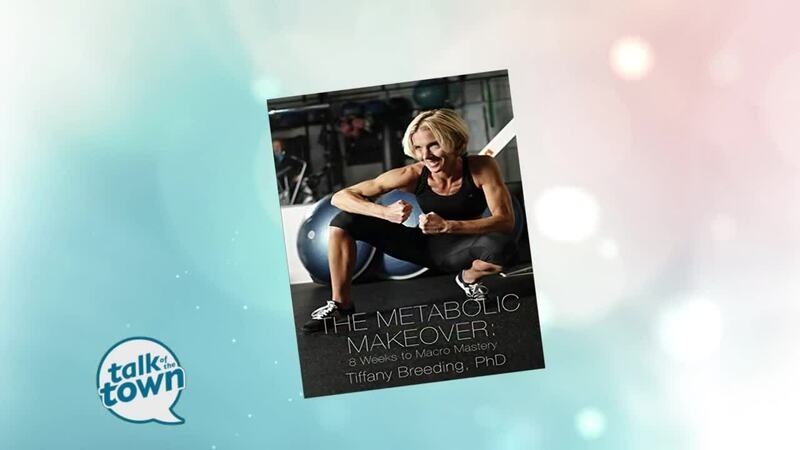 Meet her at the book launch Sunday, January 27 at 2pm at Parnassus Books - get details here: https://www.parnassusbooks.net/event/author-event-tiffany-breeding-phd-author-metabolic-makeover . You may contact Tiffany at S2 Fitness and Nutrition, www.studio2nashville.com and www.workwithdrtiff.com .